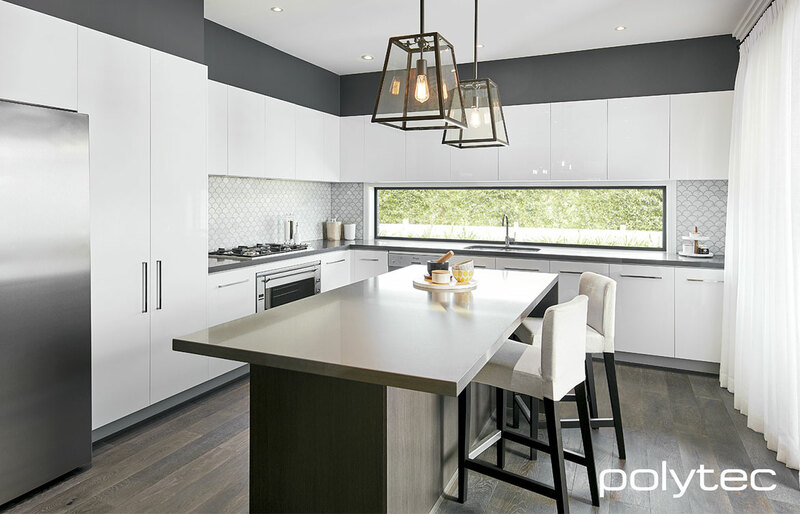 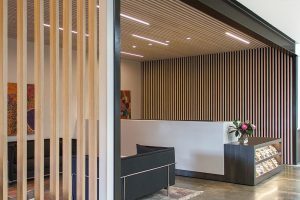 In the decorative surfaces category, Polytec is the fastest growing brand in Australia and is a privately owned, Australian company. 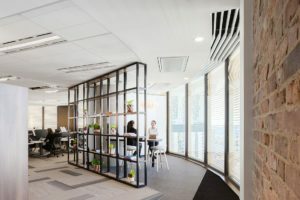 Hallmark to Polytec is the manufacture of products with the most technologically advanced and computer integrated manufacturing systems. 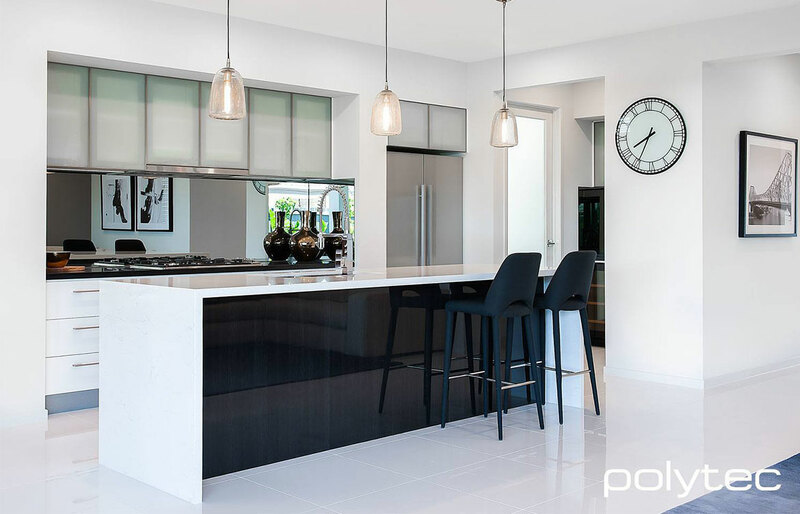 A mark of the company’s commitment to Australian manufacturing, is polytec's three sites in New South Wales. 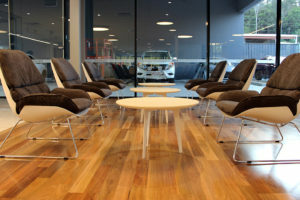 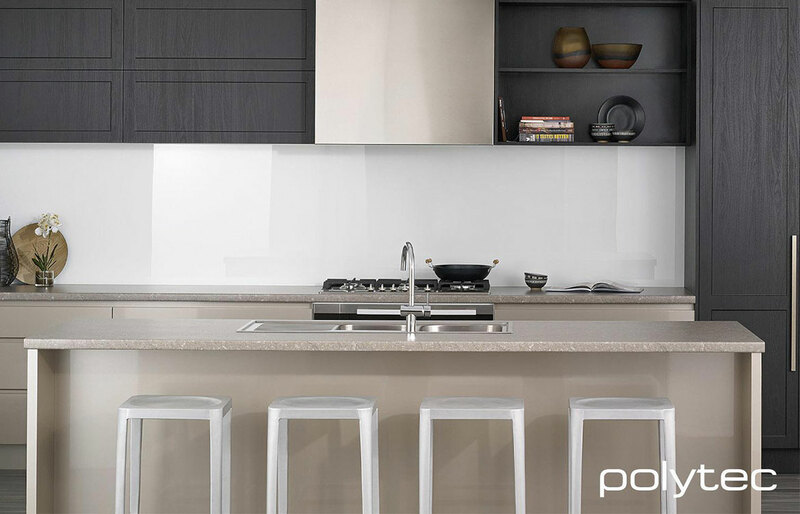 Polytec is the leading manufacturer of Thermolaminated cabinet doors in Australia, with a world class production facility in Charmhaven, 15,000sqm warehousing and board facility at Somersby, medium density fibre board manufacturing at Oberon and a high pressure laminate production facility in Malaysia. 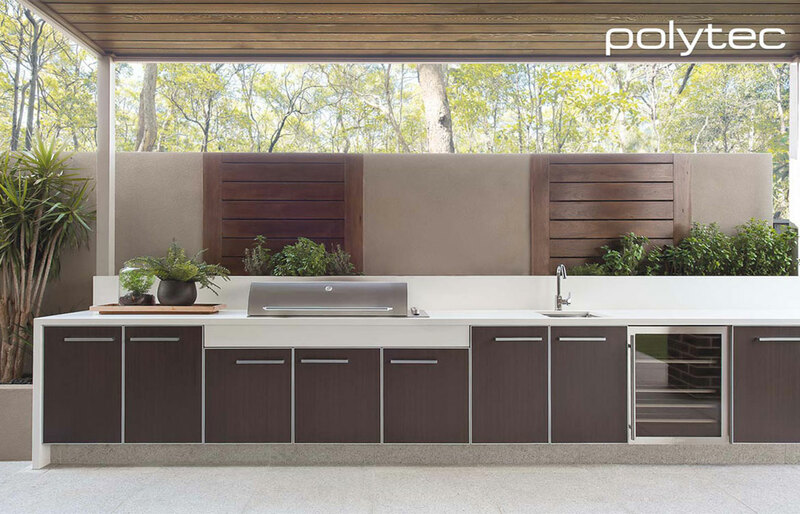 With STECCAWOOD, Polytec shows that the warmth of a natural wood-style finish is never going out of style. 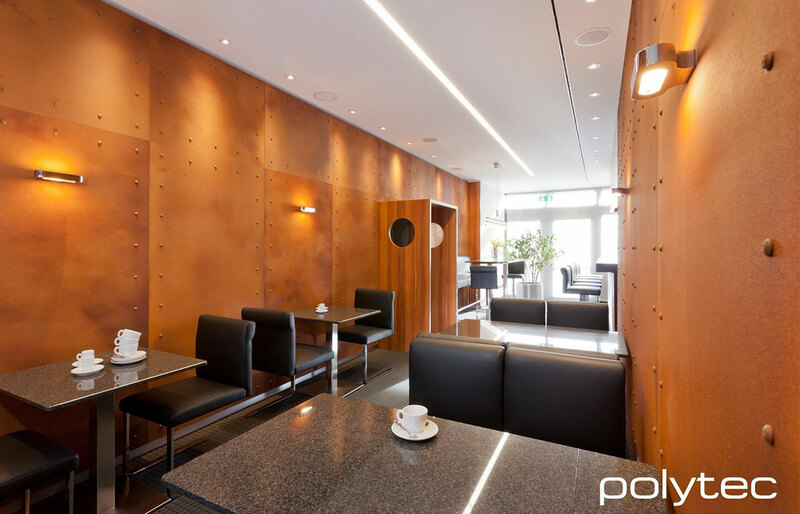 Anti-fingerprint and anti-scuff decorative surfaces offer designers a balance of contemporary aesthetics with outstanding performance. 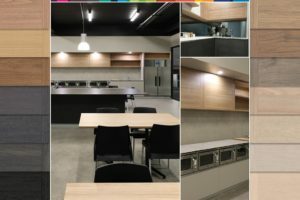 Introducing Venette by polytec. 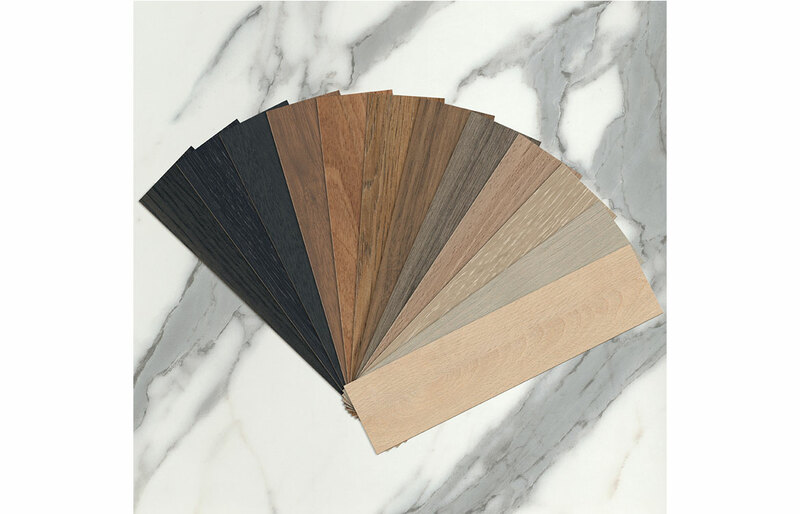 Polytec’s Melamine range has been expanded with the introduction of the Avellino door profile, available in 14 stunning Woodmatt colours. 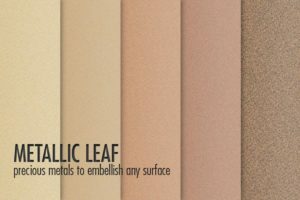 polytec’s standing in the decorative surfaces industry has grown with the launch of its latest range – Metallic Leaf. 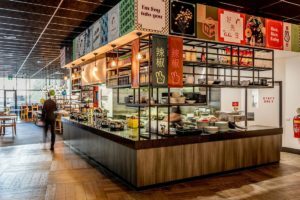 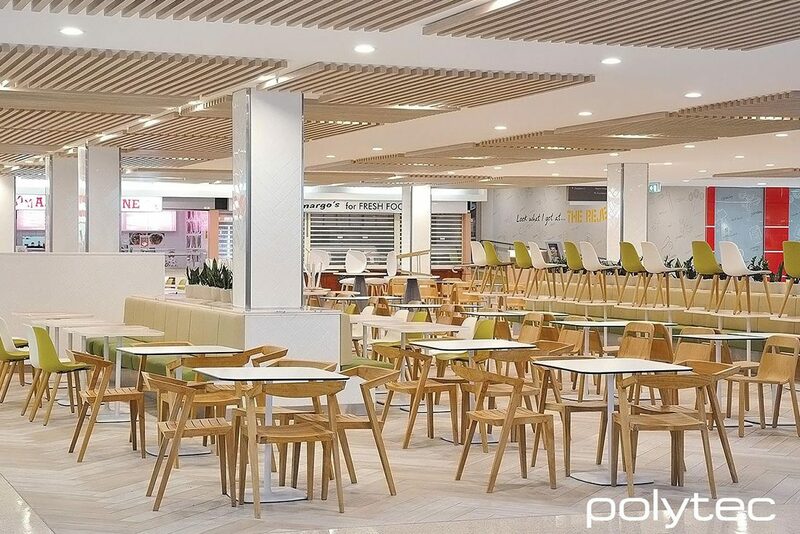 polytec’s prowess in the decorative surfaces industry is rising with the introduction of its newest board and laminate range – Metallic Leaf. 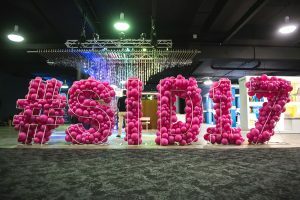 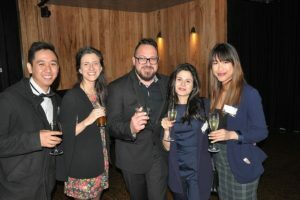 As polytec’s Design Awards 2017 visited Sydney, the design lovers present were lucky enough to catch some of the finest recipients of the brand’s Residential, Commercial and Retail/Hospitality awards yet. 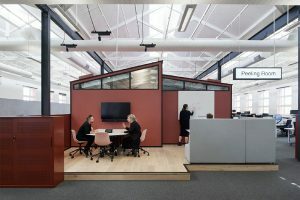 Here are Victoria’s Polytec Design Winners 2017! 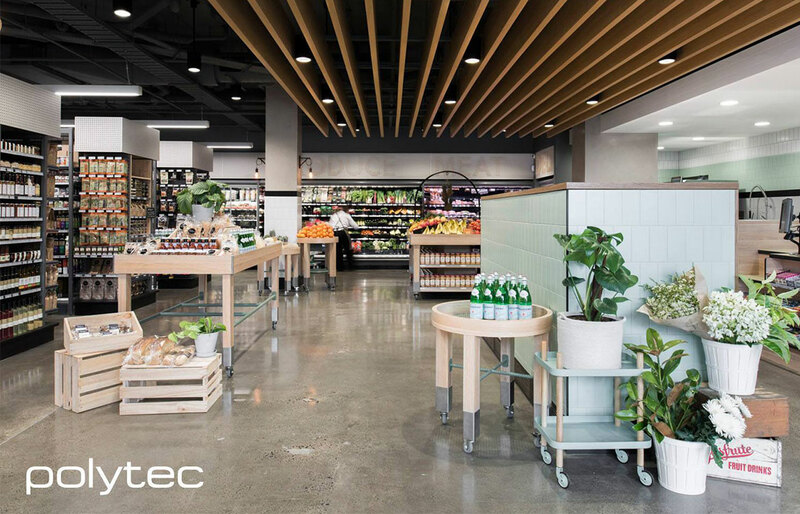 As polytec’s Design Awards 2017 visited Melbourne, those present were able to see some of the greatest Residential, Commercial and Retail/Hospitality projects awarded yet! 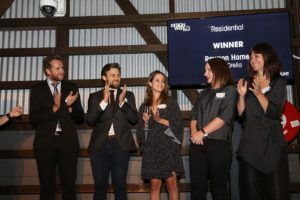 The 28th of September saw another Polytec Design Awards Night come and go for 2017, with Tasmania showing it’s a force to be reckoned with in the design industry. 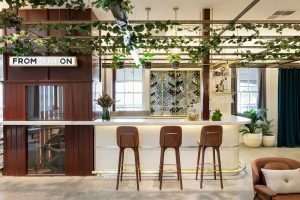 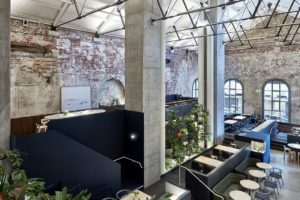 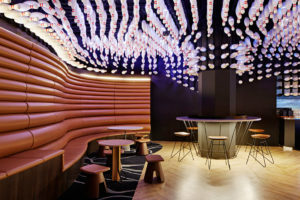 DesignOffice has reimagined the former power station, Higher Ground, into an all-day hospitality destination in Melbourne’s CBD, complete with polytec finishes for that final touch. 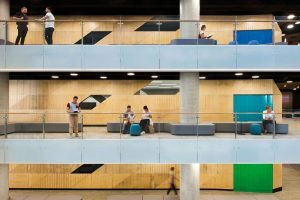 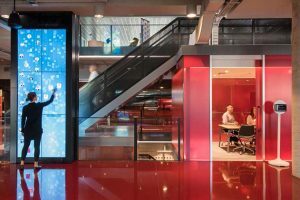 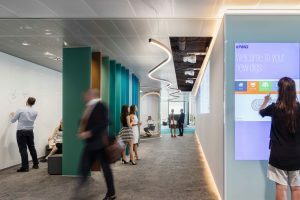 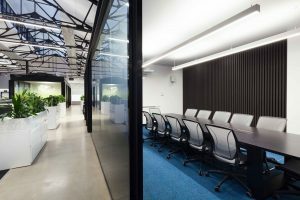 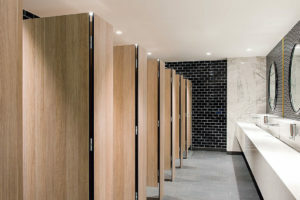 As the consummate, long-lasting, low-maintenance, decorative panel, polytec’s Compact laminate is a go-to product for the most demanding professional environments– and its been expanded with four new colours. 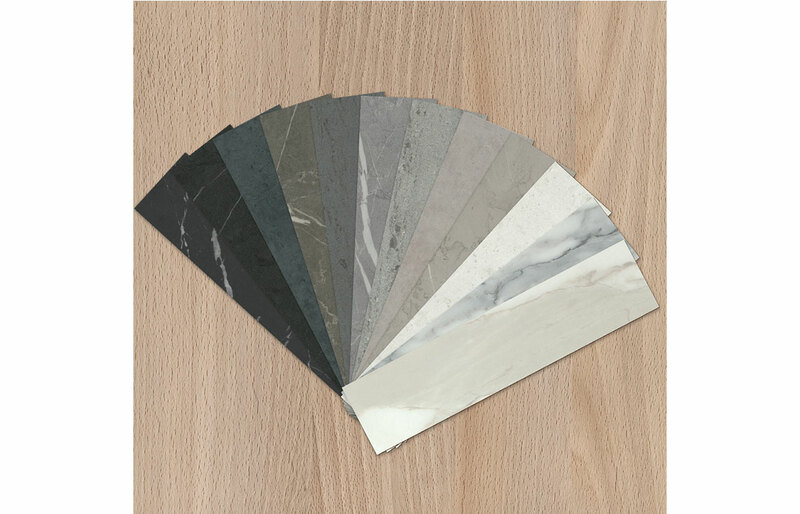 Polytec’s designer-beloved palette collection has grown through the addition of the Woodmatt, a new range of 12 tactile woodgrain prints. 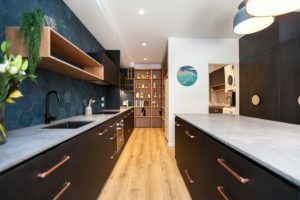 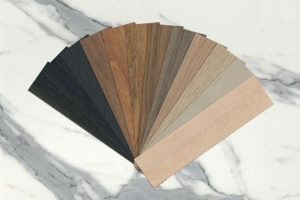 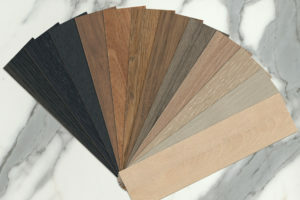 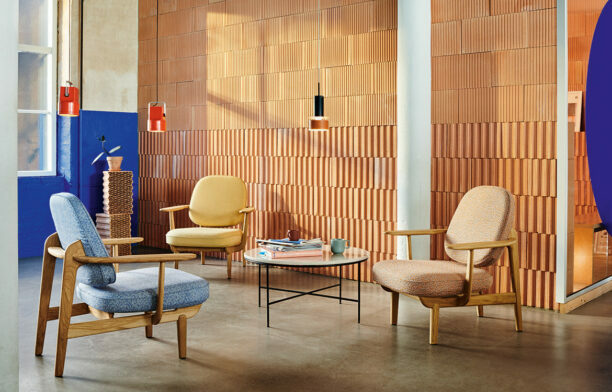 Polytec’s core palette collection has expanded with the addition of Woodmatt, a new range of 12 tactile woodgrain prints, setting a new benchmark for standard laminates and melamines.